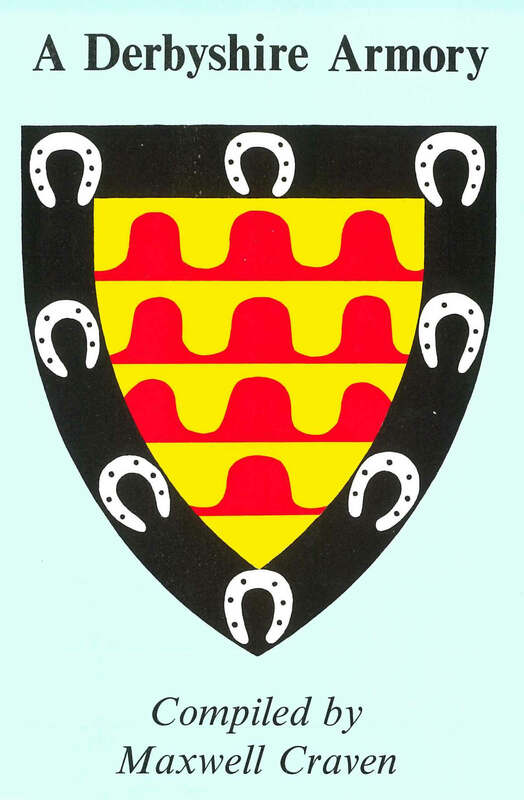 This book is the only comprehensive dictionary of Derbyshire coats of arms. It contains some 2,500 entries, arranged alphabetically by surname. 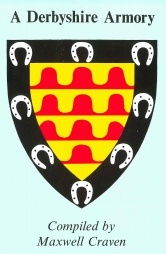 In each case, the parishes within the county with which the family in associated are listed, followed by a descrip�tion of their arms and an outline of their family&apos;s history. For many families, several variant coats are described. For every entry, references to sources are given. A representative sample of eighty coats of arms are illustrated in the text with specially prepared line drawings. An exceptionally comprehensive index of place names completes the volume.